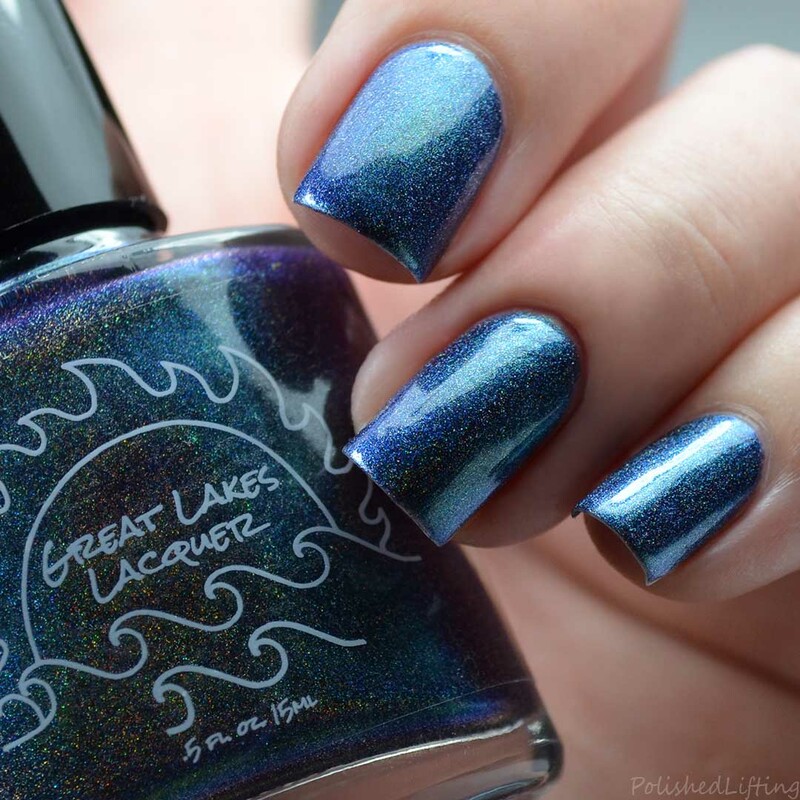 Great Lakes Lacquer is on her A game right now! 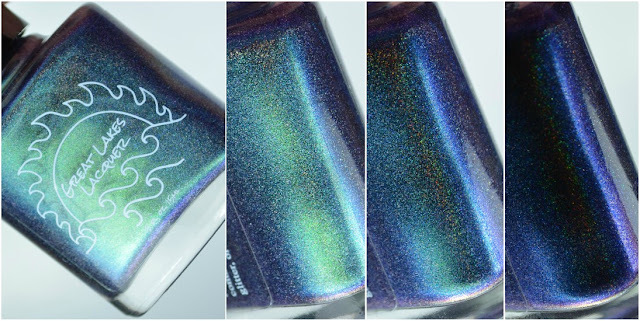 I'm back with the upcoming Holo-maniacs Facebook Group custom shade. This is Holo-maniacs #31. Notes: There are so many shifts in Holo-maniacs #31 that it's difficult to capture all of them. The photos above show the most common shifts. 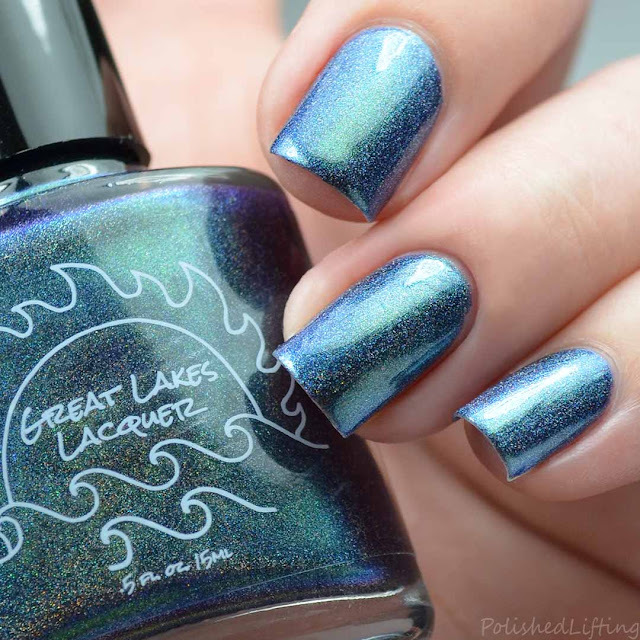 Great Lakes Lacquer Holo-maniacs #31 will be available in the shop on Sunday, October 7th. This shade will be available through the end of the month. 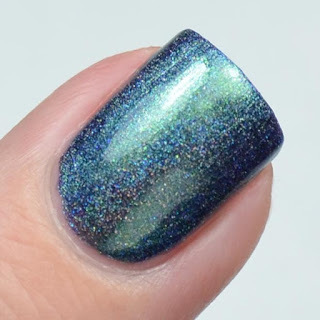 To purchase this shade you will need to find the code in the Holo-maniacs Facebook Group to bring the price down to $12. If you enjoyed this post you might like 31dc2017 - Thermal Flowers feat. 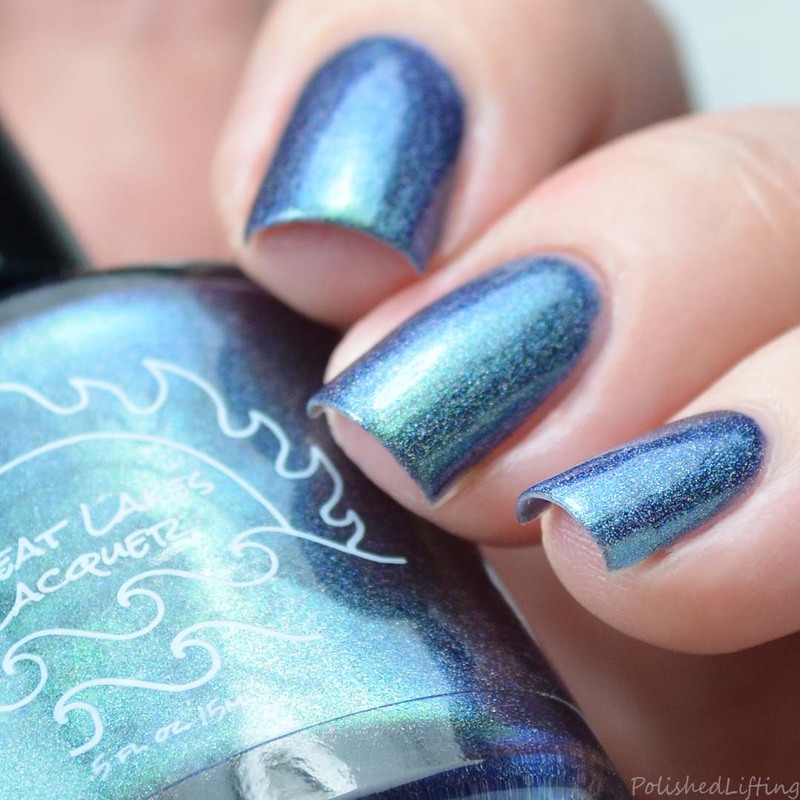 Great Lakes Lacquer Festival Of Fantasies and Great Lakes Lacquer O'Rlyeh? | Polish Pickup October 2017.